After Tony Mc’s recent article (PCO, Partitioned PH Vehicles) the PCO have taken the decision withdraw the vehicle inspection manual (version 4) at the centre of the controversy.The manual is the official guide used to qualify vehicles for licence. In the said manual there are amendments regarding partitions for PH vehicles. PH are being allowed to encroach closer and closer to the clear deviding line the 1998 PH (London) act was written to create. There are questions that need to be answered as to why the PCO feel it necessary as the licensing authority to help PH vehicles circumnavigate the original legislation; surely this is the job of the legislators to decide. The club are currently making enquiries at the highest level, and a full update will follow A.S.A.P. Surely minicabs installed with partitions are clearly contravening the act. The Public Carriage Office (PCO) has seen fit to license PH vehicles with partitions installed, also vehicles that resemble licensed taxis in appearance. They have been either neglectful. Or, are interpreting the law the way they see fit! The 1998 PH act makes it clear there must be a clear distinction between licensed taxis and private hire vehicles. There is nothing ambiguous about chapter 34 of the 1998 PH act 1, 2, 3 above. However, it does appear that the PCO have been adding amendments to the vehicle inspection manual in an attempt to circumnavigate the current legislation! See section 13 of the manual to see the amendment that has been created to allow PH vehicles to be modified to come closer to resembling a London taxi, aiding PH to move closer and encroach into an area outside of the original legislation! We now have the Mercedes Vito taxi. Versions of this vehicle are available to both the licensed taxi trade and PH. Late at night or to an unsuspecting tourist, or even someone more vulnerable; a version of this vehicle fitted with a partition could easily be mistaken for a licensed taxi! Private hire, as has been emphasised many times in the past, do not do the same type of work as licensed taxis. Licensed taxis and their drivers are trained and equipped with a vehicle to service the general public with instantaneous transportation. Private hire are not, and never have been. The 1998 PH act (London) provides all of the necessary legislation and regulations, and if adhered to, PH would not be facing the current problems they have today! PH of its own accord has decided to encroach into a territory their vehicles were never meant to be equipped for by either design or purpose! The PCO are a licensing authority, responsible for maintaining required standards as laid out by legislation and law! It seems some see themselves as mini barristers and a law unto themselves; they have personal agendas, and forget what they are actually there to do. It might be a good idea for the PCO to add to their list of courses; one to familiarise themselves with the legislation they are there to enforce as the licensing authority! After months of touts taking advantage of Westminster’s free park and tout scheme outside Tiger Tiger, Westminster council are starting to bite back. 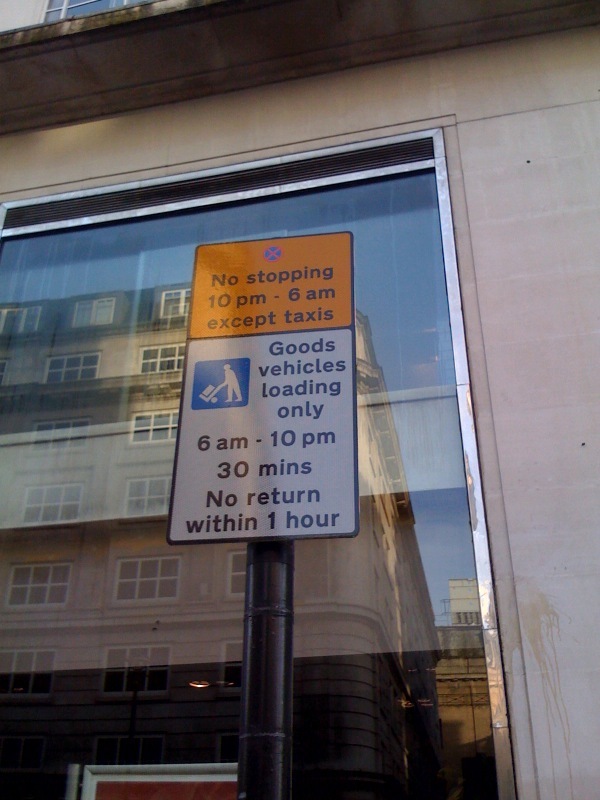 They have know put up new signage and installed enforcement cameras outside Tiger Tiger that makes it quite clear that only taxis can park outside this venue between the hours of 10pm to 6am. I still believe they should have marked the rank out as this will still cause confusion with the clueless traffic wardens who in the past have struggled to enforce the rank. 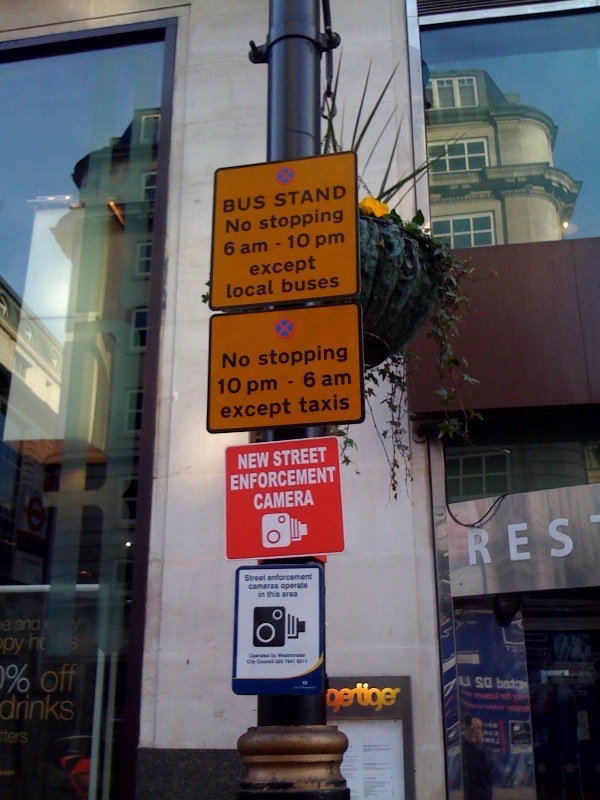 So let’s see if the new signage and cameras can keep this touting hotspot clear and allow us to work this rank properly. There is a certain amount of PH rhetoric in John Griffin’s article, but also a clear message about how and where he and PH will succeed by our failure in customer service standards and neglecting to embrace new technology. 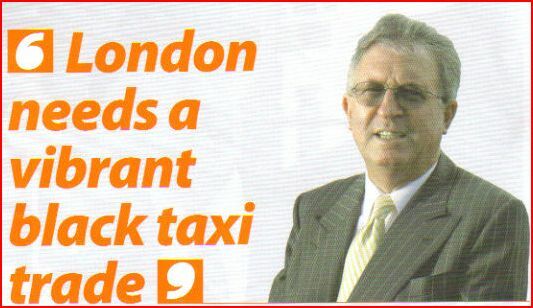 He goes on to compare the London cab trade to Woolworths who believed their High St brand name was a licence to print money; they eventually became a victim of stiff competition and their own complacency! Addison Lee employs the very best I.T. professionals and analysts, people at the top of their game. 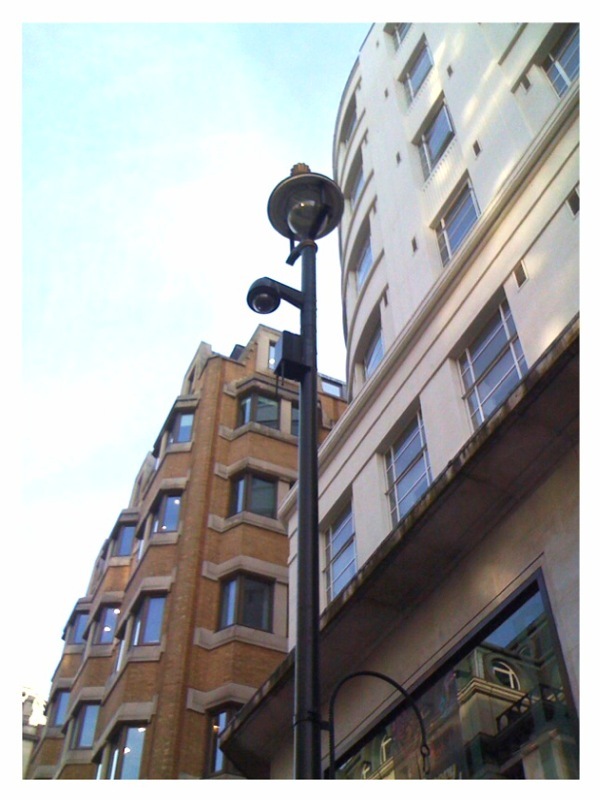 They are employed to enhance the facilities, services and operations of Addison Lee. John Griffin is always looking to the future. He has all of the attributes of a man determined to succeed. The people sitting on our own board of managements at the various radio circuits are no match for the likes of John Griffin. They have through gross neglect and ignorance let our industry slip behind, by failing to research and invest in new technology. The only technological breakthrough that has been made and used in recent years is concierge, a booking engine that has helped PH to grow and prosper at the expense of our industry and DaC’s own drivers! Brian Rice said recently at the DaC A.G.M, that he has no intentions of competing with Addison Lee; emphasising weathering the storm was the way we would survive, as he and his BoM had stashed away a few quid for a rainy day. These are hard times for both the hackney carriage and private hire trades. There seems to be some evidence that the black taxi trade has been hit hardest. Some private hire proprietors will rejoice in this fact but they should consider how this may affect them. The taxi trade often accuses the private hire industry of a hidden agenda whereby they are secretly planning to be able to ply for hire. Nothing could be further from the truth, if private hire drivers could ply for hire all the companies would have to close as they would have no drivers. The truth is that London needs a vibrant taxi industry with both hackney carriage and private hire competing to offer superior services. On the available evidence it is clear that the black taxi drivers are beginning to suffer from years of neglecting the quality of service they are offering. A visit to any mainline station rank will show a number of drivers inappropriately dressed in trainers and shorts who sit in their cabs while the passengers wrestle their suitcases into the rear passenger area. The private hire industry is now paying drivers to take customer service courses take topographical tests and how to make maximum use of the new I.T. facilities that are installed in their vehicles. Satallite navigation systems are now more reliable and sophisticated even taking on board traffic conditions and road works. The London taxi driver at best knows 10% of all the streets in London while the sat nav reaches 99%. These are issues that the taxi trade needs to take onboard if they are to fight for their share of the market. Will passengers continue to stand on street corners waiting for an available taxi or will they press a button mobile that will send them the details of the driver who is on his way to pick them up? London needs a vibrant black taxi trade offering the quality of service which meets the demands of the 21st century. They urgently need to address this problem or they will disappear under a barrage of competition from the private hire industry. This must not be allowed to happen. For a driver who takes two years to complete his knowledge, now is the time to take one week to learn the art of customer service. The London black taxi enjoys a lot of emotional support from the public. Over the years they have earned this support, but so did Woolworths who died because they failed to change with the times. This must not happen to the London hackney carriage and the time to start the fightback is now. The time is right for change. We can move forward into a bright and exiting new era, and maintain our reputation as the World’s best Taxi service. Or we can stay apathetic and let the current status quo maintain a standard of living at the expense of our jobs and industry. Get out of the trade squabble and into the real fight now! Members of the LCDC have been ringing the office complaining that on the 20, Dec 2009 Com Cab did not pay any gratuity to their drivers, it appears that Com Cab are waiting for drivers to contact them directly before making any reimbursement for their error! The LCDC advises all Com Cab drivers check their statement, and to contact driver services if they have any underpayment issues! Transport for London has taken the decision to move the existing Cranbourne Street marshalled taxi rank to Haymarket in response to concerns raised by the taxi trade about touting in the area.